Dance is often an expression of feelings and to convey a message to the audience. Furthermore, dance uses the body as an instrument. Body language is abstract in dance to project an infinite number of feelings and emotions. In fact, there are so many different type of dance which suits all personalities. This includes ballet, jazz, tap, hip-hop and so much more. Additionally, dancing develops an individual’s confidence as they are often performing on a stage. Dancesteps Studio will help aspiring dancers of all ages to achieve this. Founded in December 1999 by local dancer and choreographer, Shirena Hamzah. It is at Mont Kiara, a suburb close to the city of Kuala Lumpur. In addition, Dancesteps at Parkcity serves as an examination studio and blackbox for in-house productions. Hence, students will now be able to enjoy dancing in a much larger space and have more performance opportunities in the future. Furthermore, they have teachers who are qualified and registered with either the Royal Academy of Dance (RAD) or the Imperial Society of Teachers of Dancing (ISTD). 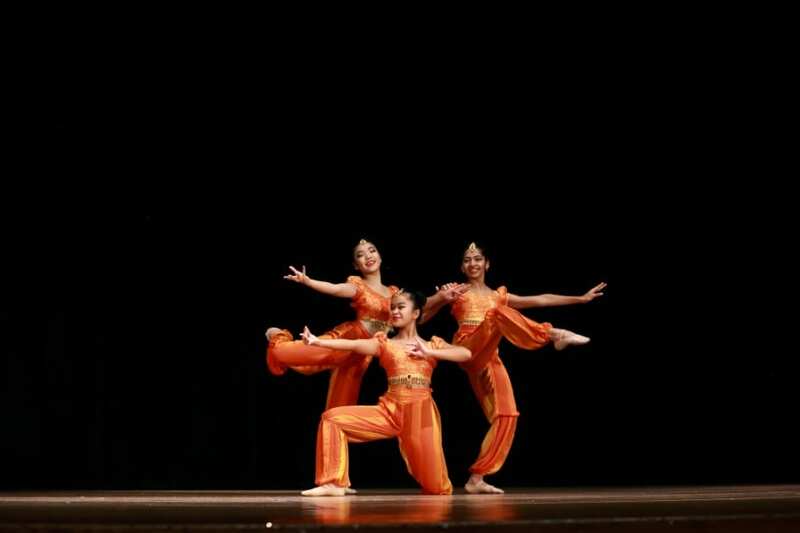 With their local and international experiences, students have exposure to many different techniques and methods of teaching, from classical styles to more cutting edge choreography. Dancesteps Studio is a Malaysian dance academy. 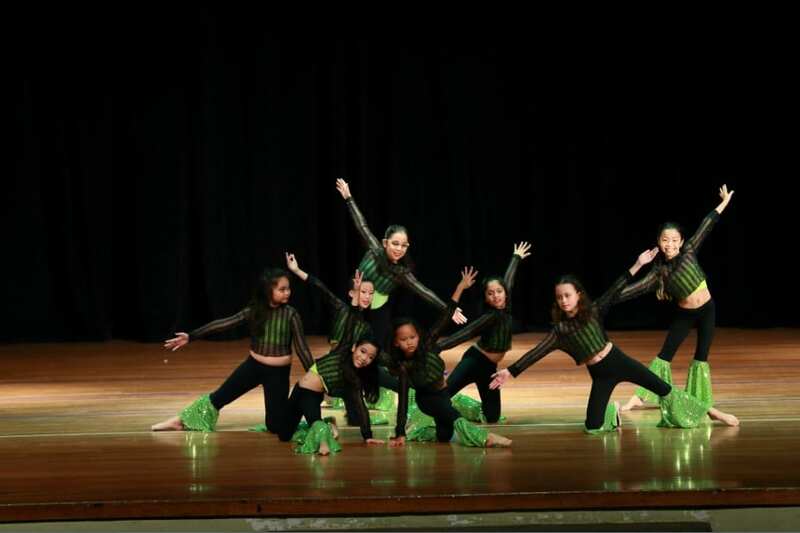 They offer classes in several dance genres including Ballet, Tap, Modern, Jazz, Hip-Hop and Contemporary. Amateur and junior levels, to professional dance and teaching programmes. Furthermore, they specialize in training children from age 3 to 17, and train teachers to obtain proper qualification in dance teaching. 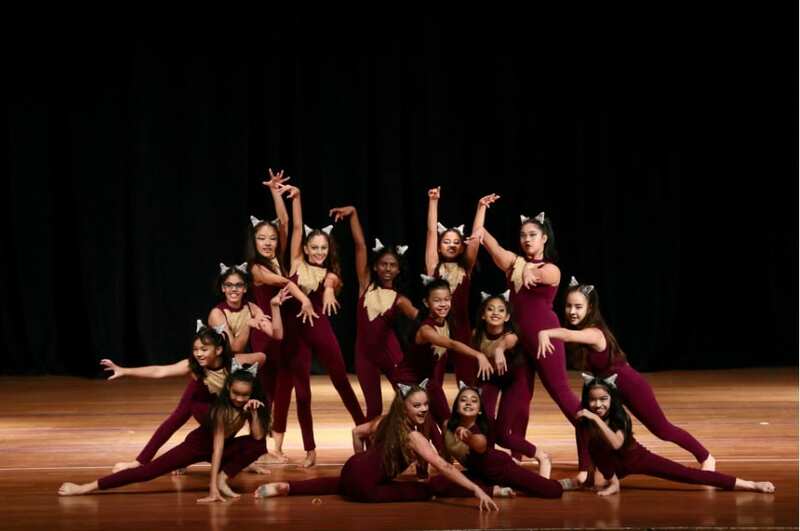 Apart from dance classes, Dancesteps also provide choreography services for commercial and theatre performances and talent scouting services for local advertising and modeling agencies. Students will therefore be given many performance opportunities and exposure throughout the year. Shirena Hamzah, the founder of Dancesteps Studio is a registered teacher and an appointed teaching mentor with RAD. Additionally, she is also the only dual ISTD Fellowship holder in Tap and Modern Theatre in Malaysia. This is the highest teaching qualification awarded by Imperial Society of Teachers of Dancing, London. Her repertoire includes Ballet, Tap, Modern, Jazz, Lyrical and Musical Theatre. She is a born performer, having graced Malaysian stages and Television productions since the age of eight. By the age 16, sheleft Malaysia to pursue a Bachelors Degree in Hawaii, where she studied dance at the Honolulu Dance Studio. When she returned, she founded Dancesteps Studio in 1999 where she began her career as a full time dance instructor. They hope to continually provide quality dance classes under professional awarding bodies. As a result, this ensures that their students are trained by fully qualified and registered dance teachers. Ultimately, they plan to continually provide quality dance education to children. Meanwhile, they will further expand their competition groups to represent the school in local and international competitions. “The Studio tagline, “We Teach The Steps, You Be The Star” shows that we aim to nurture young dancers into entertaining and confident performers. We have recitals and performances throughout the year. this allows our students to be confident in their delivery of their dance discipline.